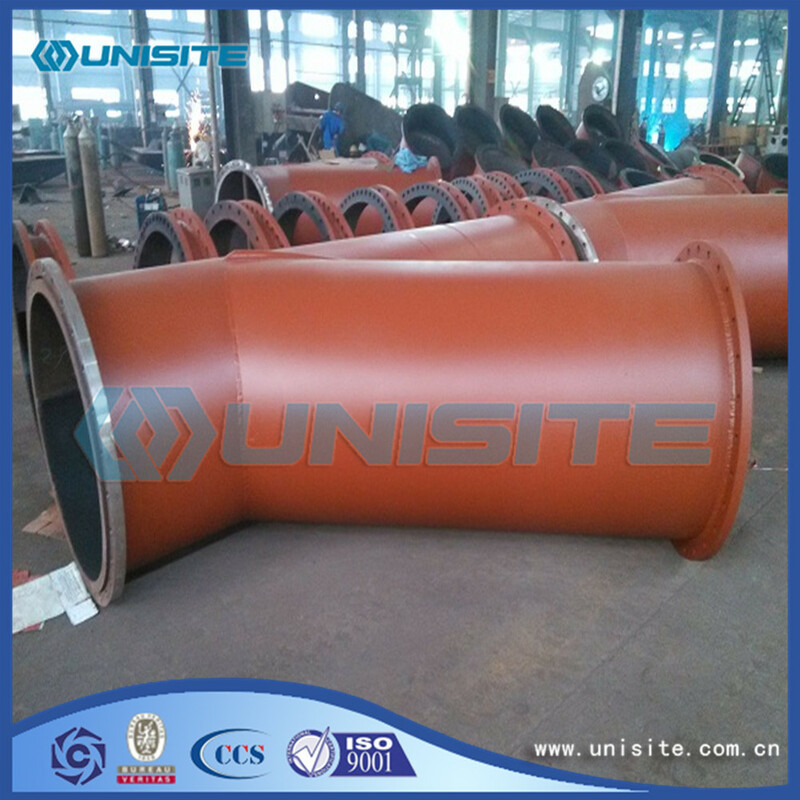 Due to adopt heating after pressing Y Pipe, material forming required equipment tonnage is reduced. 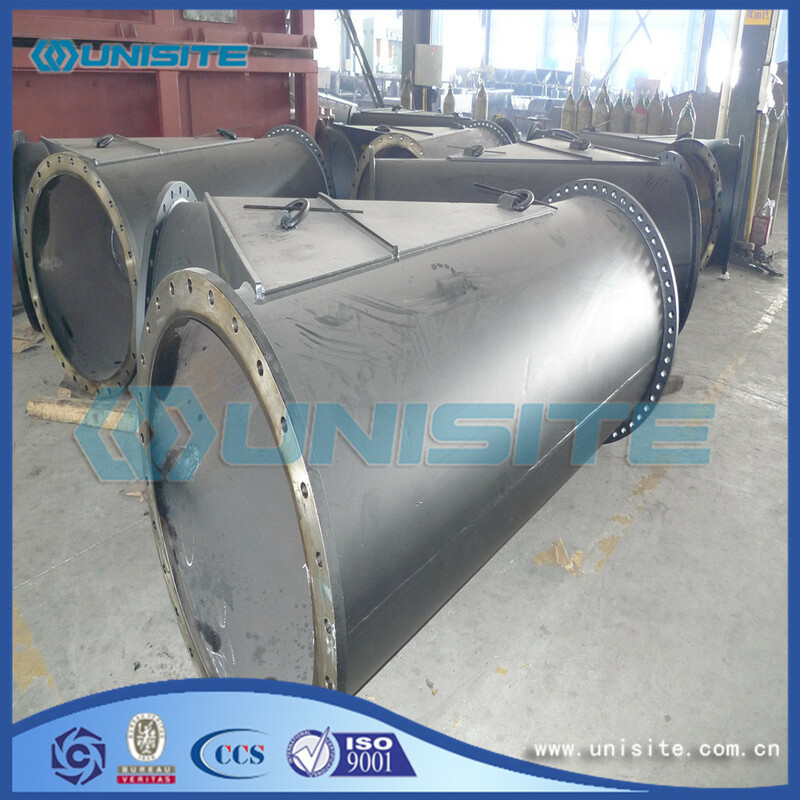 Hot pressing Y pipe with wider adaptability of material, is suitable for low Carbon Steel Pipe, alloy steel, stainless steel materials; Especially large diameter and wall thickness of Y pipe, usually use this forming process. Carbon steel, cast steel, alloy steel, stainless steel, copper, aluminum alloy, plastic, argon luo drain, PVC, etc. Top, pressing, forging, casting, etc. 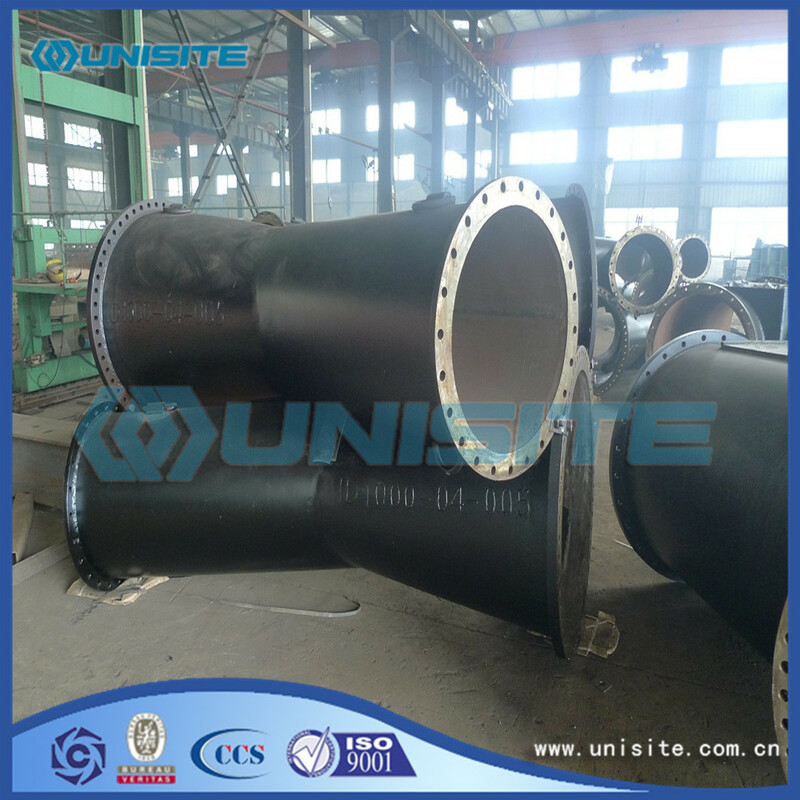 GB, electricity standard, standard, water standard, American standard, Germany standard, Japanese standard, standard, etc., specific as follows: GB/T12459-2005, GB/T13401-2005, ASME B16.9, SH3408, SH3409-96, SH3410-96, HG/T21635, DL/T 695, SY/T 0510, DIN 2615. 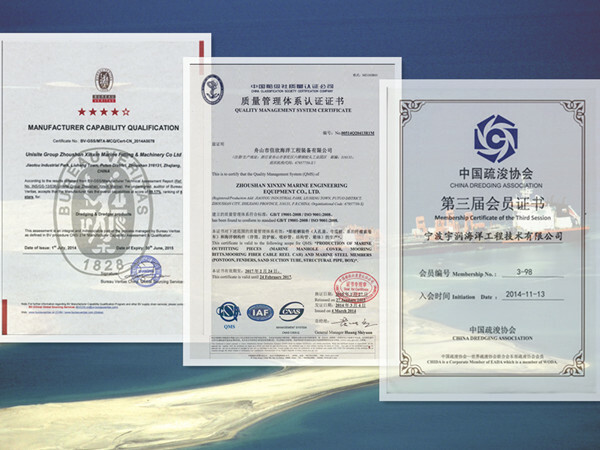 We have a perfect technology system and quality control system which from initial work, to process control, to final control, forming the whole process traceability with a good command of quality and production schedule, ISO, BV certificate. Looking for ideal Stainless Steel Y Pipe Manufacturer & supplier ? We have a wide selection at great prices to help you get creative. All the Pressure Stainless Steel Y Pipes are quality guaranteed. 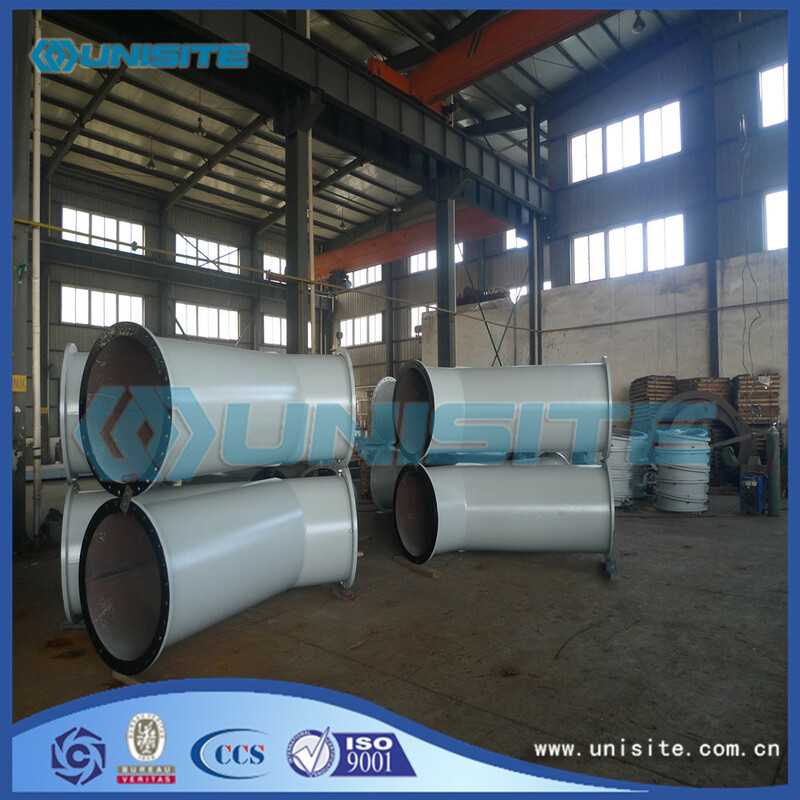 We are China Origin Factory of Steel Stainless Y Pipe with Flange. If you have any question, please feel free to contact us.